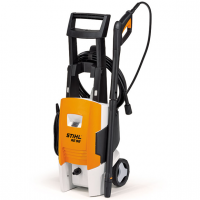 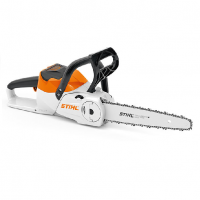 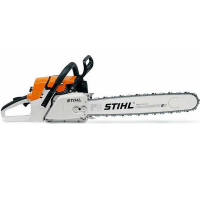 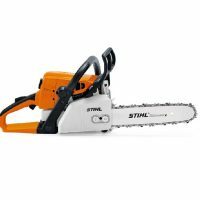 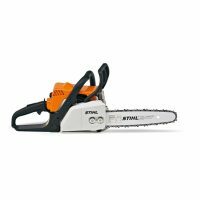 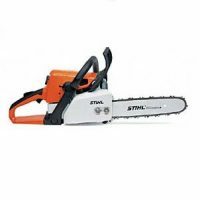 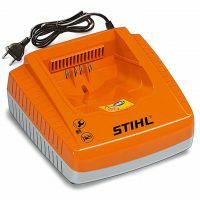 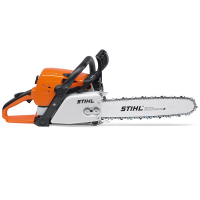 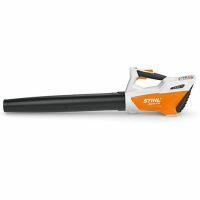 Please note: we may not ship STIHL machines – they must be collected in-store so they can be officially handed over with instruction. 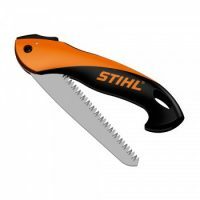 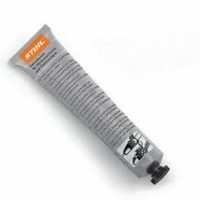 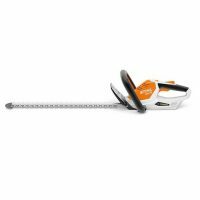 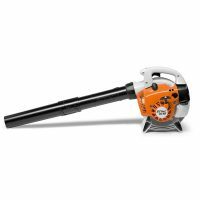 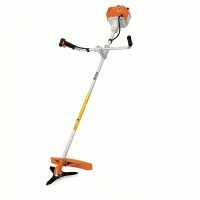 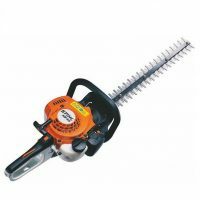 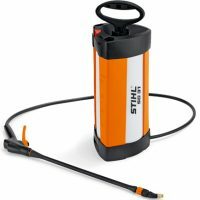 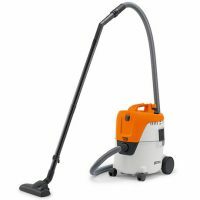 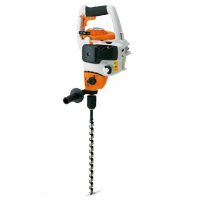 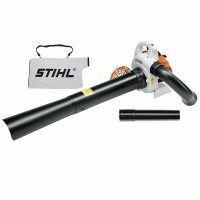 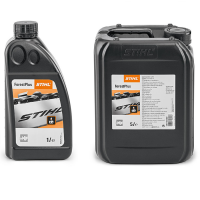 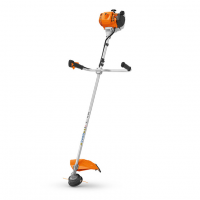 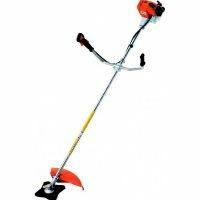 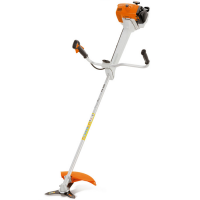 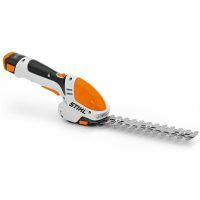 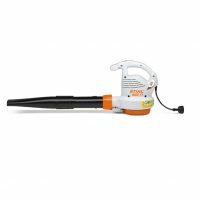 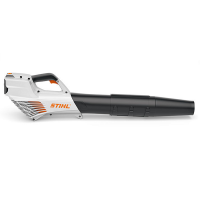 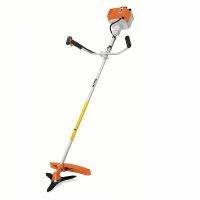 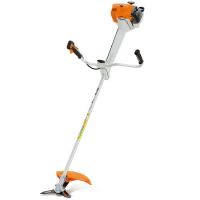 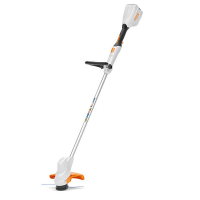 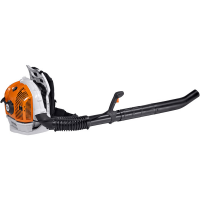 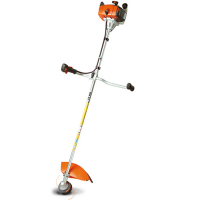 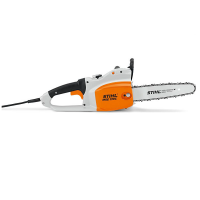 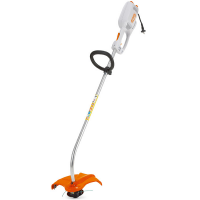 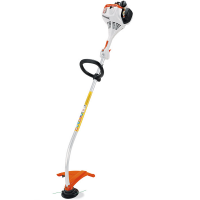 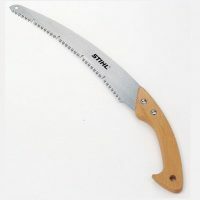 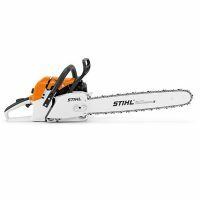 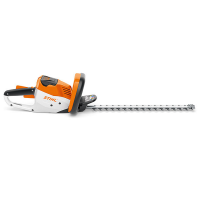 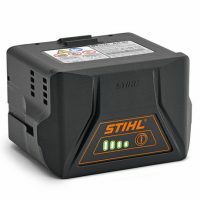 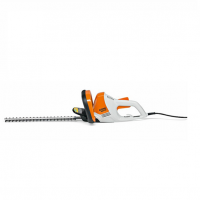 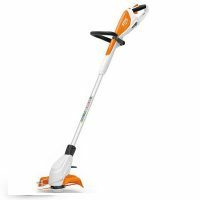 The STIHL MS 310 (59cc) is a robust, durable saw, featuring anti-vibration system, tool-free filler caps, a decompression valve for easy starting. 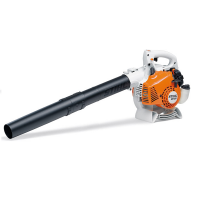 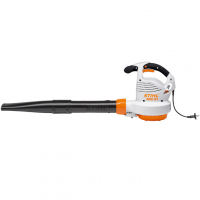 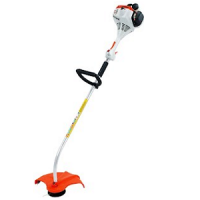 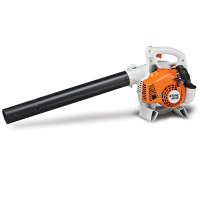 This powerful engine is perfect for agriculture, landscaping, gardens and municipalities. 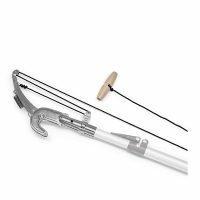 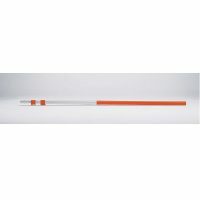 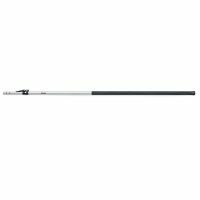 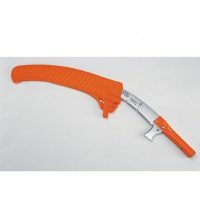 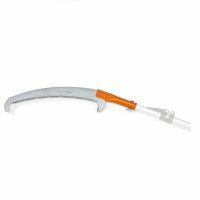 Guide bar length 15″/37cm. 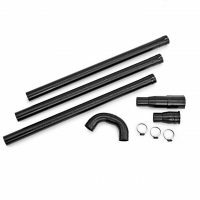 Alternative bar lengths available at a slight price difference – ie. 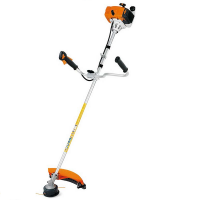 40cm, 45cm, 50cm and 63cm.